The Chinese electric three-wheeler market is predicted to grow at 10.1% CAGR during the forecast period, in terms of its fleet size. 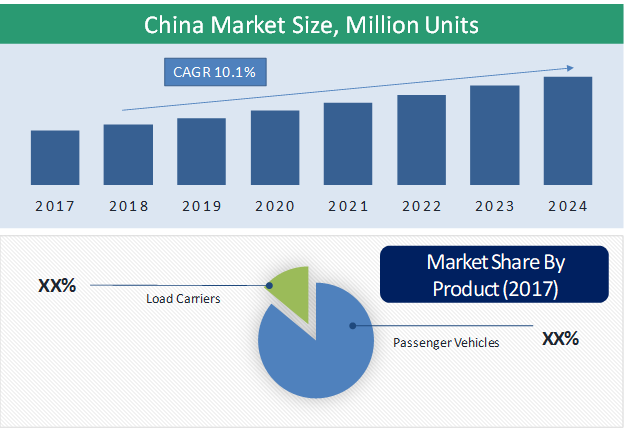 The Chinese market is primarily driven by increasing demand for electric rickshaws in metropolitan cities, government support and initiatives, and the presence of major electric three-wheelers manufacturers in the country. Based on product, the market is categorized into passenger vehicles and load carriers. Passenger vehicles hold the larger share in the market due to the increasing demand for the sustainable transport system in metropolitan cities in the country. On the basis of motor power, the market is segmented into1,500 W. Of all, 1,000-1,500 W powered three-wheelers hold the largest share in the Chinese market. The highest share of the 1,000-1,500 W powered three-wheelers in the market is due to the optimum performance and cost of the vehicle at this power. The increasing demand for electric rickshaws in metropolitan cities, government support and initiatives and the presence of major electric three-wheelers manufacturers in the country are the key factors fueling the demand for the electric-three wheelers market in China. In China, a large population is depended on public transport for their daily commute. Auto rickshaws are the major mode of transport in the major urban cities of the country. Auto rickshaw provides a cheaper and faster intracity transport in these countries; therefore, large population depends on it for the transport. Although with the lower performance compared to the conventional auto rickshaws, electric three-wheelers are still being preferred for their low maintenance rate. Moreover, supported by government policies and subsidies manufacturers are able to provide these electric three-wheelers at competitive pricing, which further increases their adoption of these vehicles in the country. During recent years, China has built up an advanced infrastructure for the development of electric vehicles. Moreover, the supportive government regulations provide an opportunity to the manufacturers for the research and development of these vehicles. Increasing support from the policymakers, full-scale research centres, and large manufacturing units are catering to the demand for electric three-wheelers within the country. 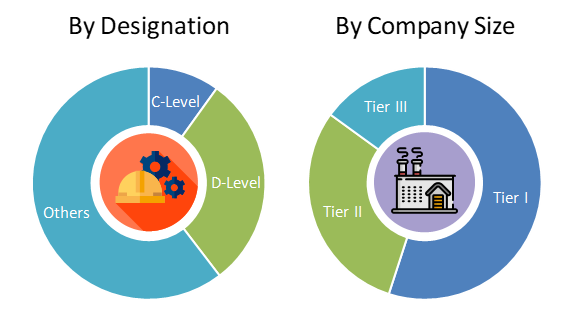 Moreover, rapid urbanization and increase in disposable incomes are creating traction for the replacement of conventional vehicles by electric vehicles, thus, fueling the growth of the Chinese light electric vehicle market. However, uncertain on road regulations of electric three-wheelers in China is anticipated to hinder the growth of the market to some extent. Jiangsu Kingbon Vehicle Co. Ltd., Changzhou Yufeng Vehicle Co. Ltd., Xianghe Qiangsheng Electric Tricycle Factory, and Jiangsu East YonslandVehicle Manufacturing Co. are some of the key players operating in the Chinese electric three-wheelers market. 6.1. Jiangsu Kingbon Vehicle Co. Ltd.
6.2. Changzhou Yufeng Vehicle Co. Ltd.
6.4. Jiangsu East Yonsland Vehicle Manufacturing Co.
Table 12 Snapshot – Jiangsu Kingbon Vehicle Co. Ltd.
Table 13 Snapshot – Changzhou Yufeng Vehicle Co. Ltd.
Table 15 Snapshot – Jiangsu East Yonsland Vehicle Manufacturing Co.